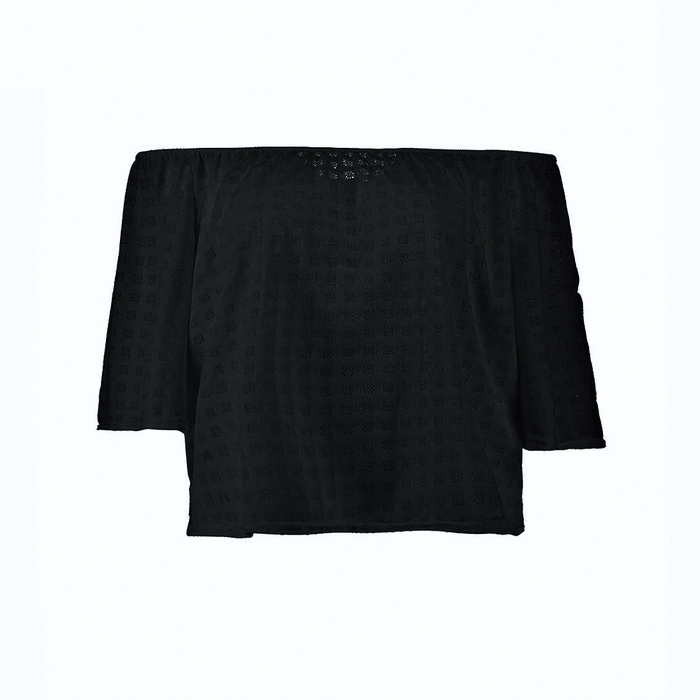 Lately, I’ve spotted quite a bunch of off shoulder tops on bloggers, and on webshops! Personally, I really like this off shoulder trend! It’s just that special extra touch. I’m especially in love with the white flowy specimens. There’s just something so romantic about them! 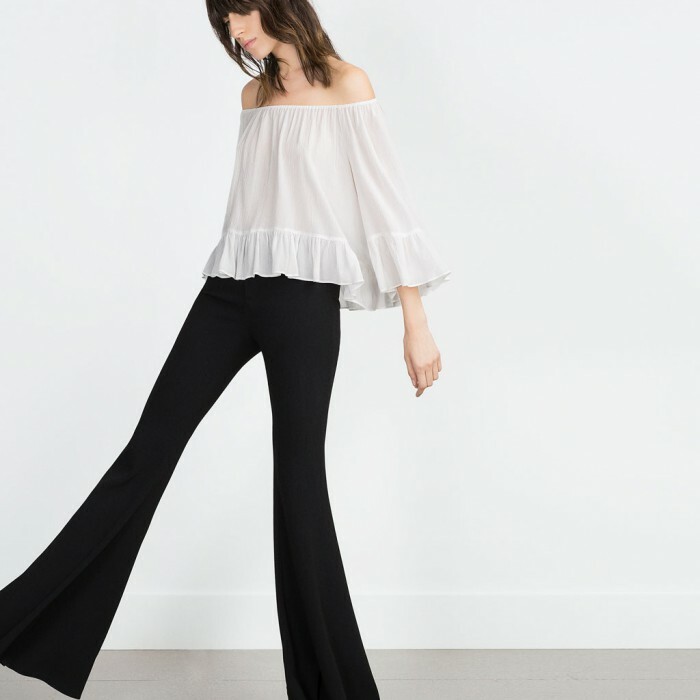 For this post, I surfed around the internet for a bit, and I lined up my 12 favorite off shoulder items! 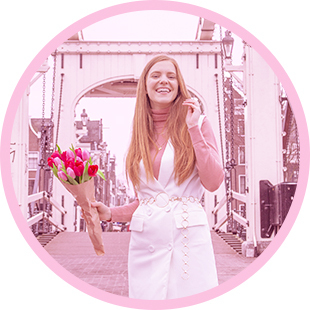 And I tried something new with the images; I made a slider! I think it looks really fun! Do you like it? If so, I will definitely use a slider for posts like these more often. Anyway, I really like the first top! It’s so cute and 70s, and it would look so perfect with a 70s style A-line button skirt! 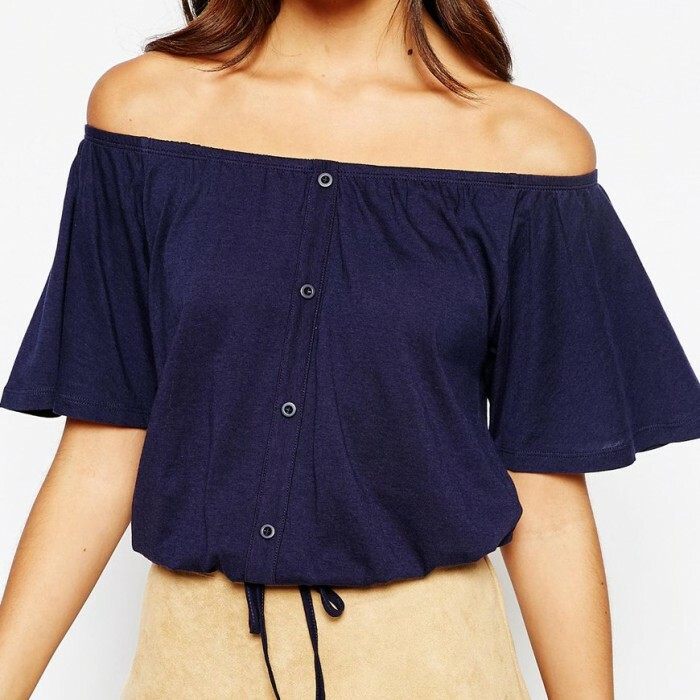 What do you think of the off shoulder trend? 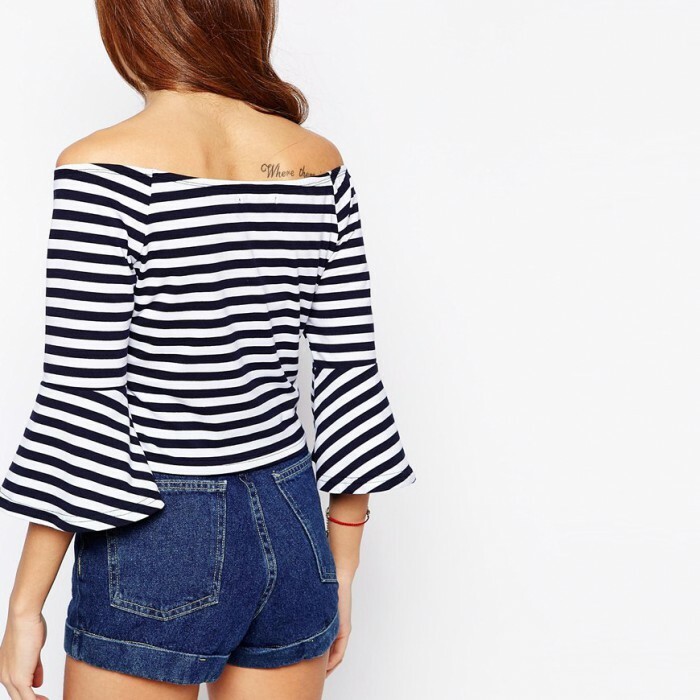 Do you already own off shoulder items? And which of these items is your favorite? 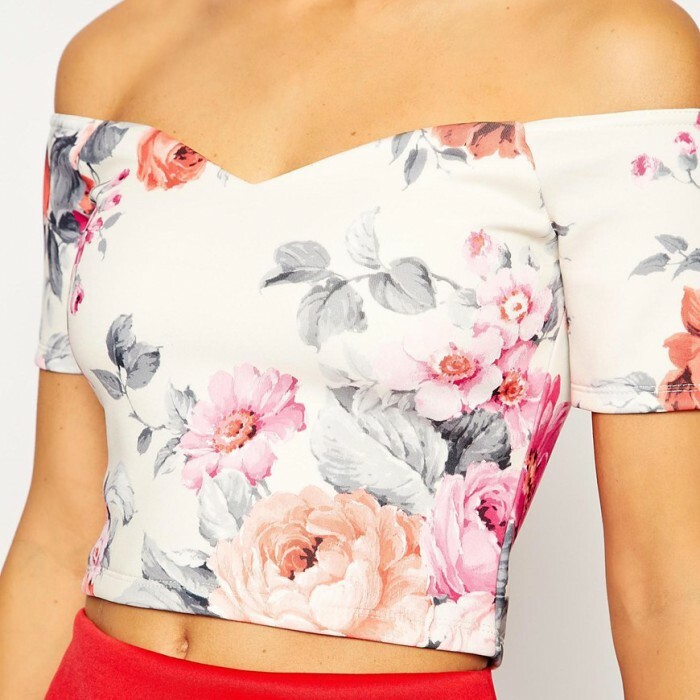 off shoulder is heel erg leuk maar heb maar 1 topje die dat heeft! 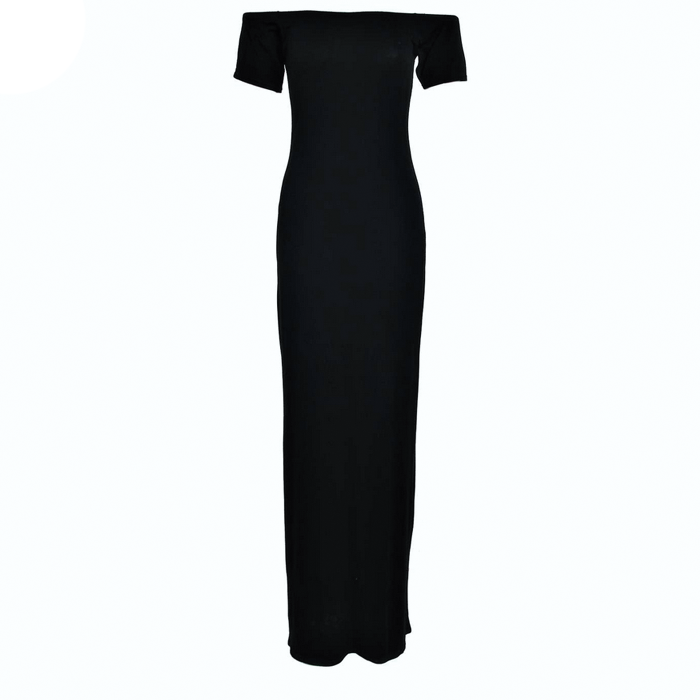 This black dress is so beautiful, and I like it. 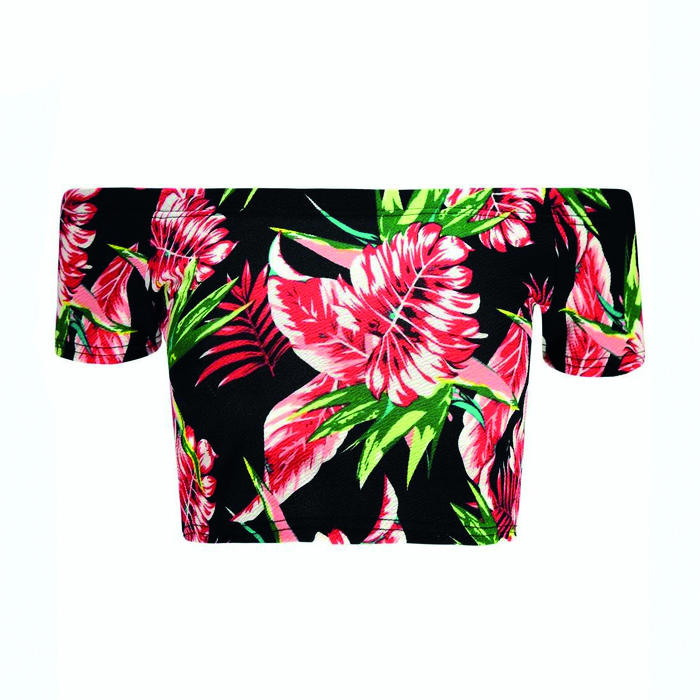 Ik vind off-shoulder tops echt prachtig! Heb er toevallig gister een gekocht!